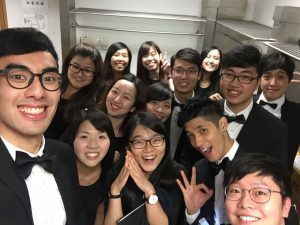 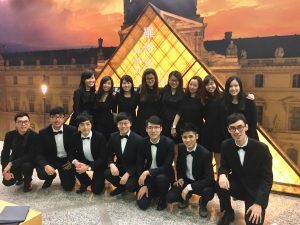 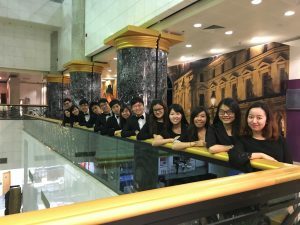 The Hong Kong Virtuoso Chorus was invited to perform at the Le French May Silver Jubilee Gala Dinner. We performed Salmo 150 and a medley from opera “Carmen” in French. 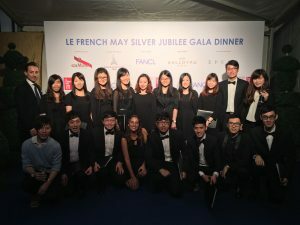 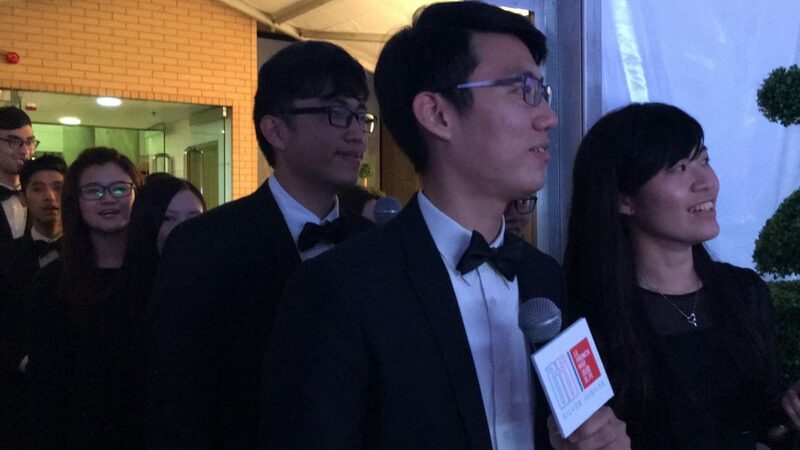 We were very glad that the audience liked our performance, and in particular, Ms Florence Hui, Under Secretary for Home Affairs and Mr. Julien-Loïc Garin, CEO of Le French May Arts Festival.